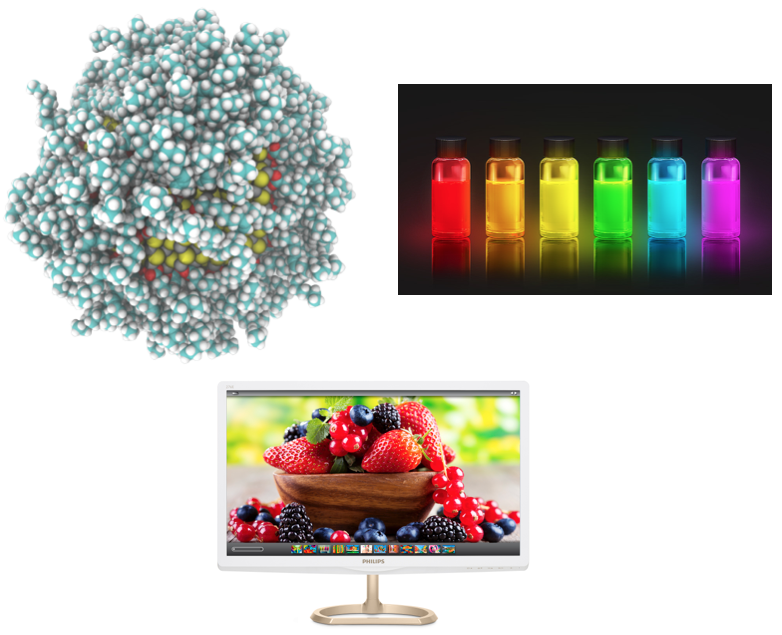 A PhD position is available with Ivan Infante to use machine learning and advanced python workflows for predicting suitable precursors for new and improved quantum dots for solar cells and displays. The work will be carried out at the VU Amsterdam, in collaboration with the eScience center, experimental groups and SCM. For more details on the project see the job listing on Psi-k.